Summer in the city is an experience to say the least. After pounding the pavement all day, cool off with one of these refreshing ice cream treats — you won’t be disappointed. If you’re feeling gourmet, head over to Morgenstern’s Finest Ice Cream for Sesame Caramel, Szechuan Peppercorn Chocolate or Fernet Black Walnut ice cream. These flavors are understandably a bit pricier than other parlors. Stop by Oddfellow’s for a traditional, homemade ice cream. Try their flavor of the day; choices include Thai Tea and Raspberry Pink Peppercorn Sorbet. Try 10 Below Ice Cream for a fresh take on ice cream. This parlor serves Thai-inspired ice cream rolls. Think thin slivers of ice cream in pillowy rolls and ask for the secret flavor of the day. 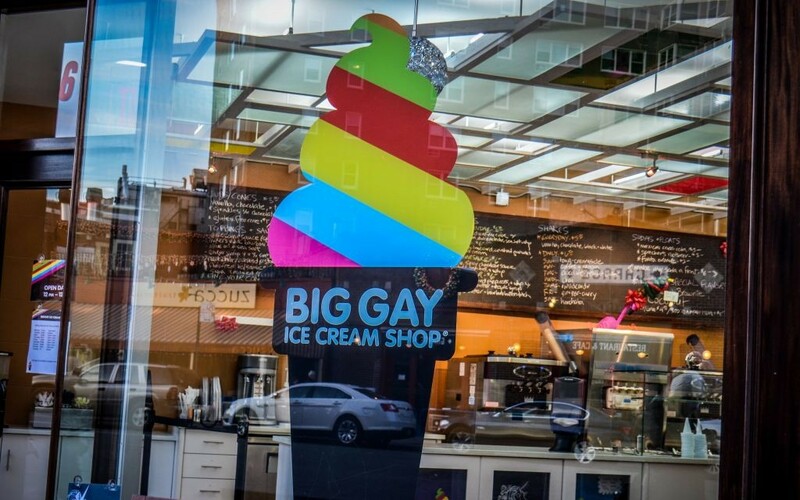 For a less traditional dessert, visit Big Gay Ice Cream, where the vanilla is anything but vanilla. Order a signature smothered soft serve; the Salty Pimp is a vanilla soft-serve cone with chocolate, dulce de leche, sea salt and chocolate dip. 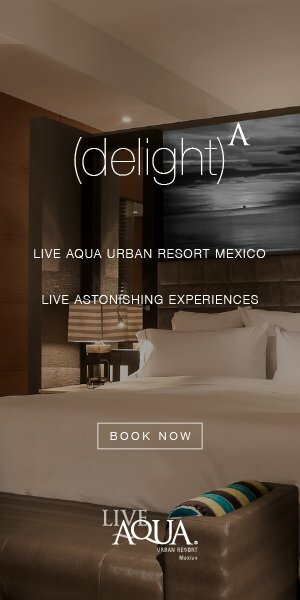 Don’t miss their mobile ice cream truck. Davey’s Ice Cream is a full-service parlor with ice-cream sandwiches to write home about. Try the Black Sesame ice cream between two homemade chocolate chip cookies or stick with a more standard flavor like peppermint. Every combination is a winner. 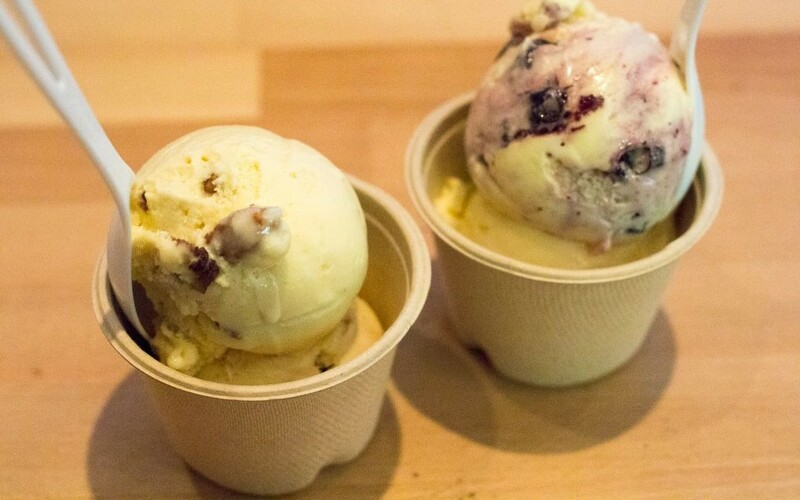 No matter which parlor you choose, ice cream is the cherry on top of your day in New York City.